Headphones are my lifeline, and it’s the same with every music lover! I listen to music ALWAYS and headphones are usually the way to get grooving, especially when you are moving, running or working out outdoors! But, what if you had music on the track that you are running on!? 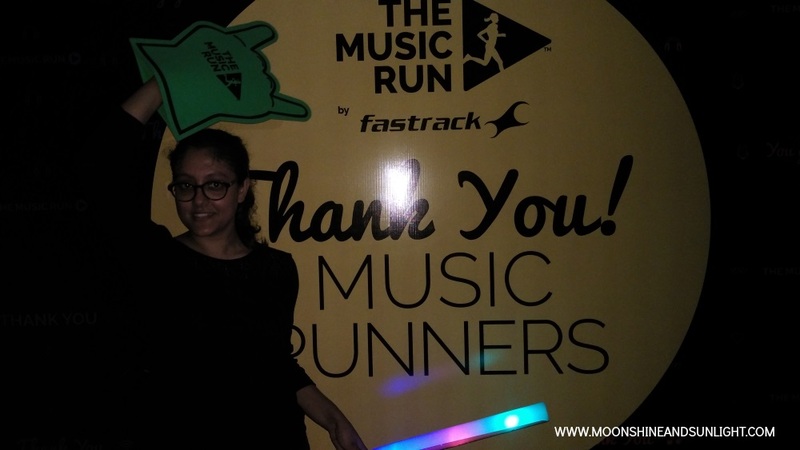 Well, Music Run™ by Fastrack makes it possible! 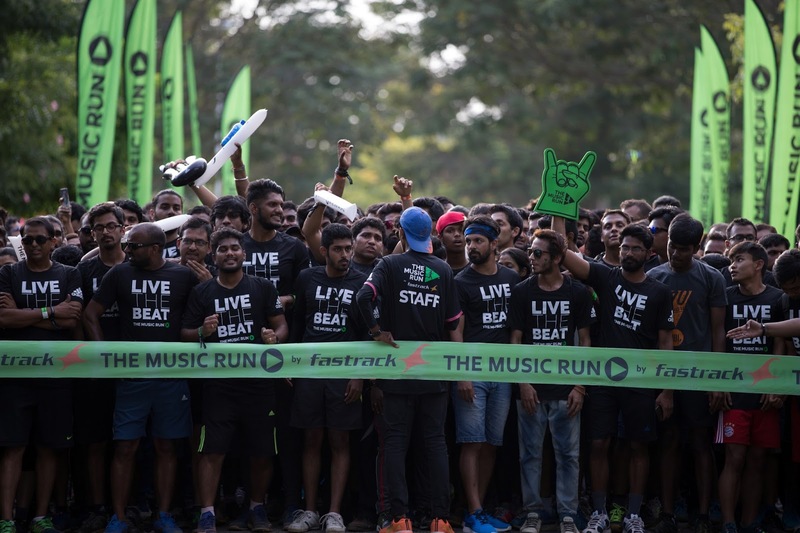 The first edition of Music Run™ by Fastrack in India came to Bangalore with a whole lot of energy, vision and of course, Music! 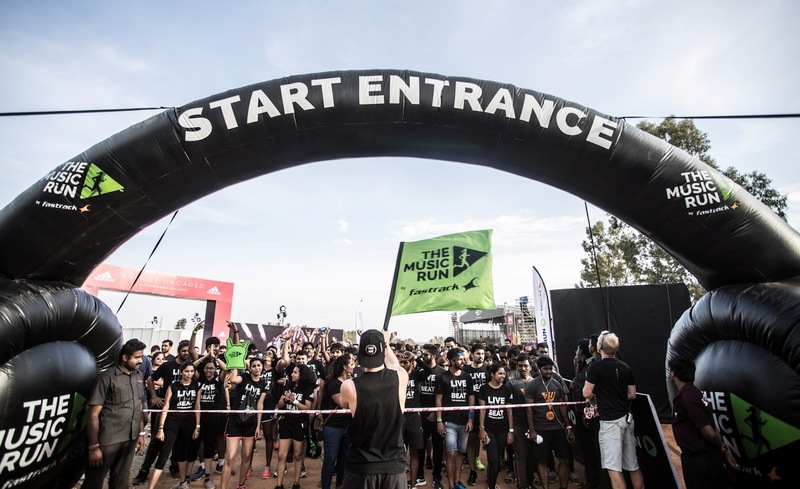 The Music Run is a 5 Kilometre run which is combined with music of different genres and the tracks are chosen by the participants! The tracks with the most number of votes are played on more than 120 speakers along the 5km course. This global event is already live in 25 cities having welcomed 100,000+ Music Runners, 70+ sponsors and 30+ live artist performances. 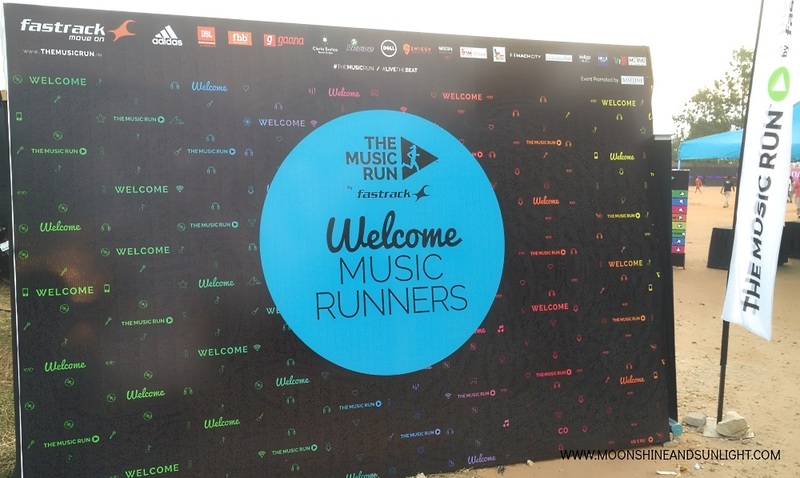 6000 Music runners were a part of the first edition , in India! 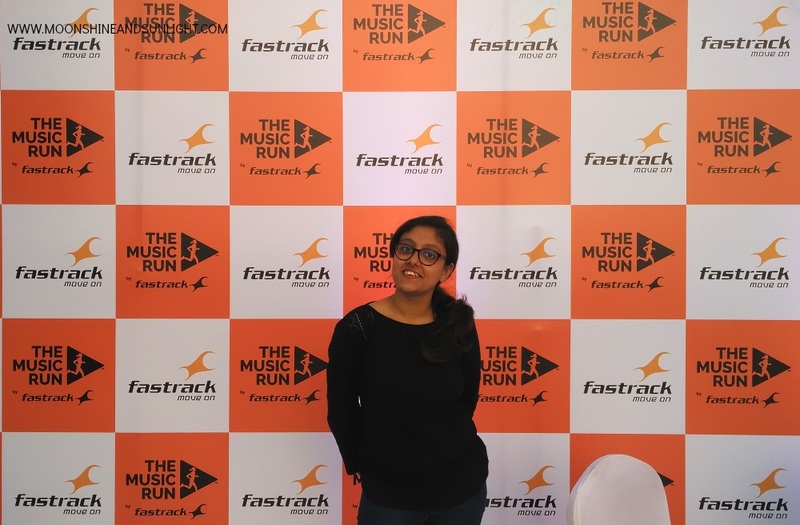 Fastrack, India’s iconic youth accessories brand, partnered with The Music Run™ , to engage with the youth through fitness, music and entertainment. 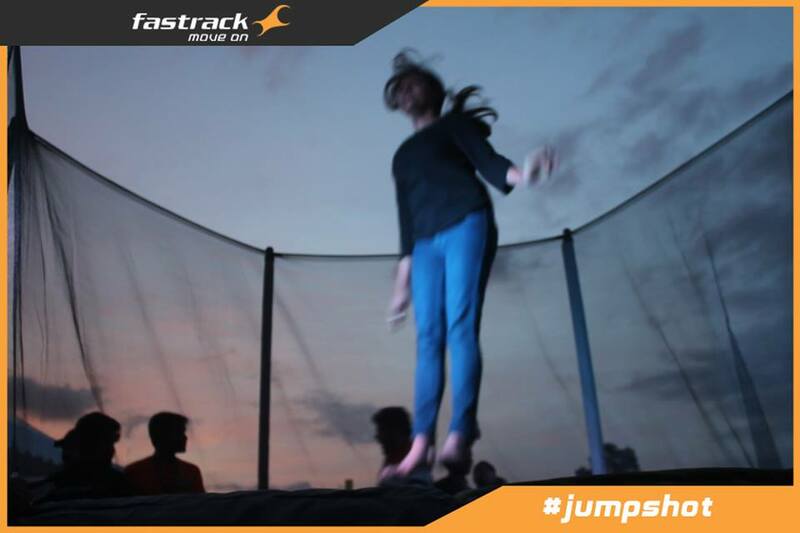 Through this, Fastrack aims to tap into the youth’s natural desire to create and share; thus being part of an experiential event. 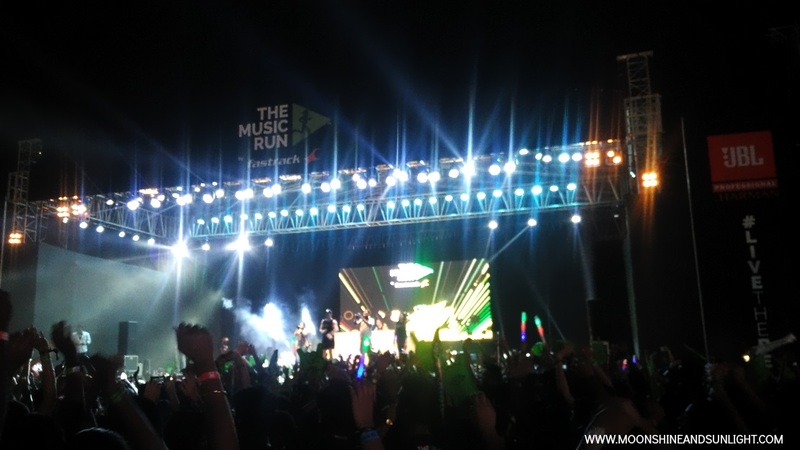 The global popularity of The Music Run™ reinforces Fastrack’s vision and thoughts to the youth. 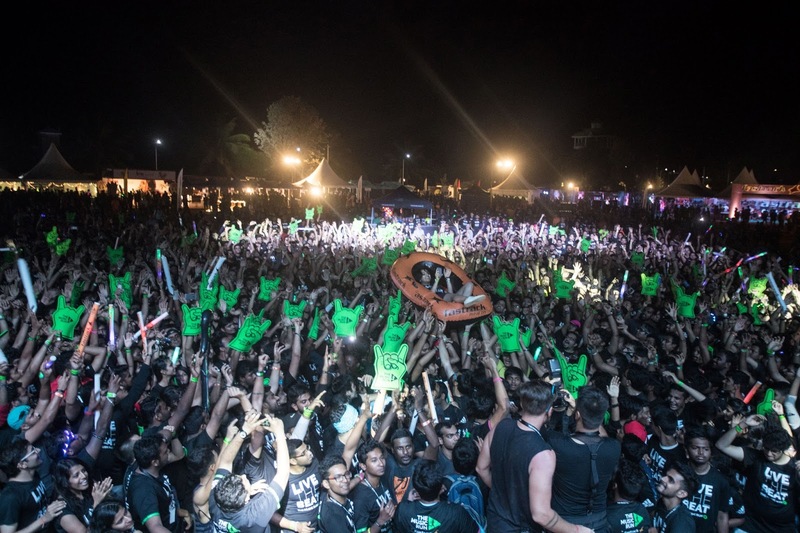 The Music Run is an energy filled event where fitness and music enthusiasts come together to enjoy the run, which is more like a party! Every kilometre had a different type of music like hip hop, dance etc. People danced and slowly jogged while having fun with friends! Before the run, everyone had a zumba warm up session on upbeat music! 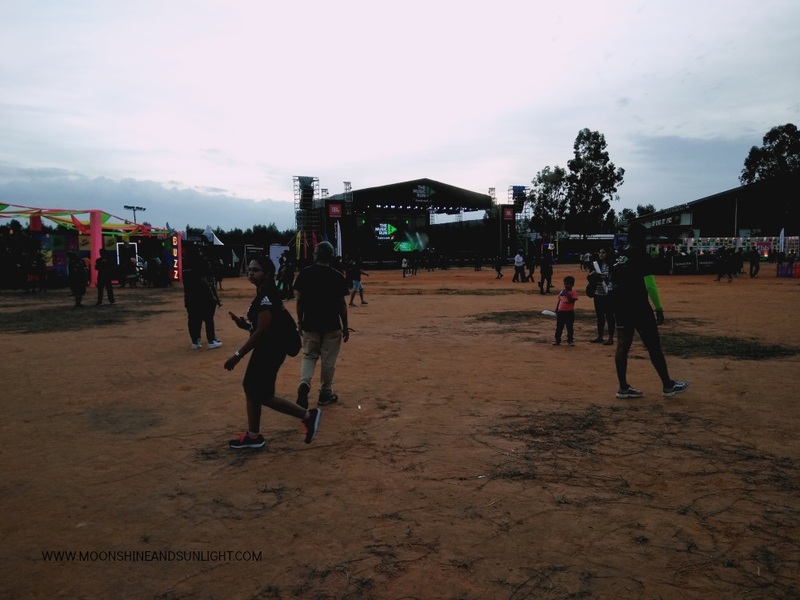 The 5k run was followed by a concert and it was nothing short of phenomenal! It was because of the concert that the party continued even after the run. 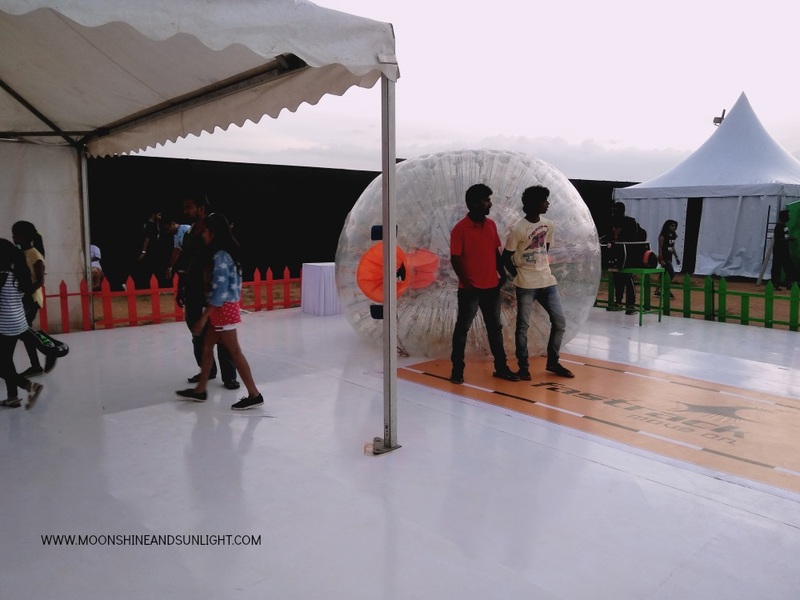 To add to all this Fastrack had a chill out zone, where you could go zorbing, jump on trampolines or just chill out while enjoying the music all around you. Have a look at the video below and you will know what I am talking about! 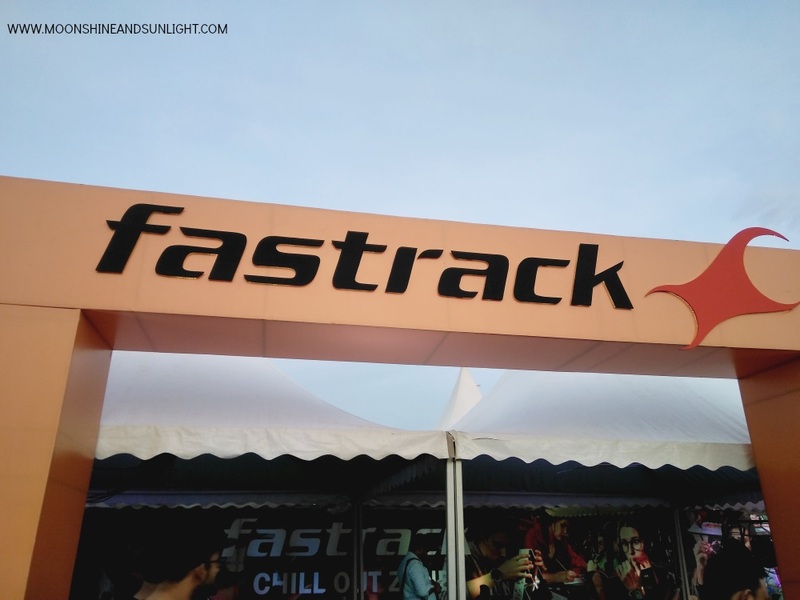 Me: Fastrack is basically a watch brand. Why did you decide to associate with a Music event? 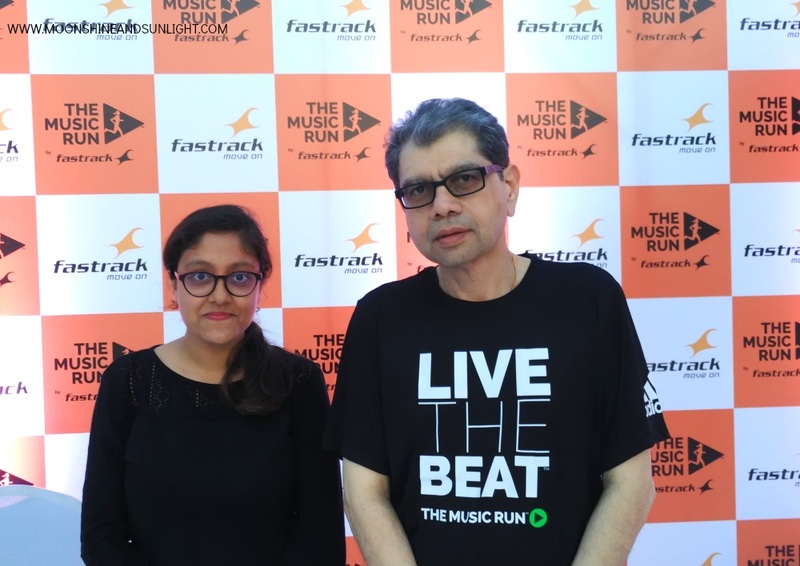 Mr. S Ravi Kant: Fastrack is a brand for the youth and the youth loves music, is passionate about fitness. The Music run combines both and we can relate to it because we have the same energy and same passion. Me: Why Bangalore for the first edition? Him: the city has a lot of young people who love Music, partying and staying fit! What better place for us to start! It feels good to enjoy the music and feel so young amongst these people. Me: What are your future plans for Fastrack? Him: Keep doing more of these events, connect with the youth and hope you all enjoy! We look forward to bringing more such engaging experiences to India’s youth in the near future. After this, we went ahead to enjoy the concert as “Lost Stories” was there on stage and we enjoyed thoroughly, till the night sky was decorated with beautiful firecrackers and the day filled with Music came to an end! Did you participate in the run? Would you like to next time!? Let me know in the comments! Looks like so much fun! I would love to be there next time!! It is a fabulous idea!! Amazing concept to keep the youth engaged. It looks like a lots of fun there. Amazing article.